Last Thursday was a milestone day for us at Udacity, as we announced the launch of the new Android Developer Nanodegree program built by Google! Many of you have expressed excitement and appreciation for these Android courses, as well as asked questions regarding the pricing, features and pacing of the Nanodegree program. Let’s answer some of those questions. What can I do if I can’t afford the $200/month fee? We know that the $200/month price may be high for some of you, but you still want to learn. Guess what? All of our Android courses are free, regardless of whether they are part of the Nanodegree curriculum or not! It’s all available for you to access and learn from at any time. Take the free courses, work on the projects independently and wow potential employers with your newly expanded portfolio. If you’d like to see which courses are part of the Nanodegree curriculum and follow along on your own, go to the ‘Nanodegree Structure’ part of the overview page and use that as your dashboard for learning. Why should I take the Nanodegree courses if the content is free? Moderated student forums – When you’re stuck, get your questions answered by students and coaches. Coach support – Google Hangouts and 1-1 appointments with coaches can help you solve problems and explore new topics. Project deadlines – Use deadline reminders to help you stay motivated and on track to complete each project. Career services – When you’re ready to look for a job, you can attend career workshops, get your resume reviewed, improve your professional profiles and even try some mock interviews. Special opportunities – As a Nanodegree student or graduate, you’ll get the chance to attend a variety of special events, such as hackathons and student meet-ups. If you’re part of the Android Developer Nanodegree program, you could be selected for a once-in-a-lifetime opportunity to attend the Android Career Summit, a 3-day event to be held at Google HQ in Mountain View, California. You’ll experience Google culture, network and learn from Google developers and attend workshops that can help advance your career. A certificate – When you graduate from a Nanodegree program, you’re given a certification that you can list on your professional profiles. You can start any free course at any time, but enrollment for the Nanodegree program is open once a month. This way, you join a cohort with a group of fellow students, with whom you can network, make friends and learn from throughout your Nanodegree journey. Can I learn faster than the recommended 9 to 12 months? We say that the Android Developer Nanodegree program will take between 9 to 12 months, but that is an estimate based on someone studying about 10 hours a week. If you have extra time and can complete the curriculum faster (thus lowering your total cost), we’d love to see you go for it! Even if you enroll in the program for two months just to submit projects and get the credential, you’re free to do what works for you. We’re here to provide extra support, coaching and career services to help you succeed; it’s up to you to use it. Hopefully, this answers some of the questions you may have regarding the Android Developer Nanodegree program and other offerings. For other questions you may have, check out this “Ask the Experts” Q&A with Sebastian Thrun, Peter Lubbers and Jocelyn Becker. Someone Reviewed a Data Science Course, But What Does It Mean For You? The Nanodegree has a minimum enrollment period of 2 months, but yes, you can get your credential in 2 months if you are able to submit and pass all the required projects for the program. But Sebastian mentioned the other day that we could do it in a week and he’d be happy. Is the two month thing an actual limit? Would a graduate of Udacity’s Introduction to Programming Nanodegree (with little or no previous training or experience in programming) generally meet the prerequisites of this Android Nanodegree? What gaps might be left to fill? I really want to join your full stack nano degree as i love Udacity courses and i have learned a lot from Udacity courses. But i love Java and Oracle DB and you provide this course in Python. Can i get a Java version of this? Thanks for your answers but I have a suggestion too. Although the monthly fee might be affordable in US or Europe, it’s not affordable for Asia. Here in Malaysia currency exchange is US$1 = MR3.6. Therefor that’s too expensive for a place that average salary is around RM3000 monthly. Please localize the fee. Thanks. I think apart from you submitting projects, they will also need time to give back code reviews and feedback for any other revision. That’s possibly why 2 months is a minimum. I think you should price based on the country the user is in. 200$ might be cheap in the US, but definitely not in other countries. Thanks for your feedback Hesam! We hope you continue your learning with the free videos! Unfortunately, we don’t have a Java version of this content at this time. Sorry! In the Intro to Programming Nanodegree, you learn the basics of Python programming. For the Android Developer Nanodegree, you will need to have some experience with mobile app development and Java programming. You may want to try taking Developing Android Apps (a free course). If you are comfortable with that content, then you should be good to go for the Android Developer Nanodegree. Hope that helps! Is Android Developer Nanodegree also free? The Nanodegree itself is $200 per month, because it includes the extra features such as code reviews, coach support and career services. The course videos themselves are free. How to get the course videos ? Any links to download ? 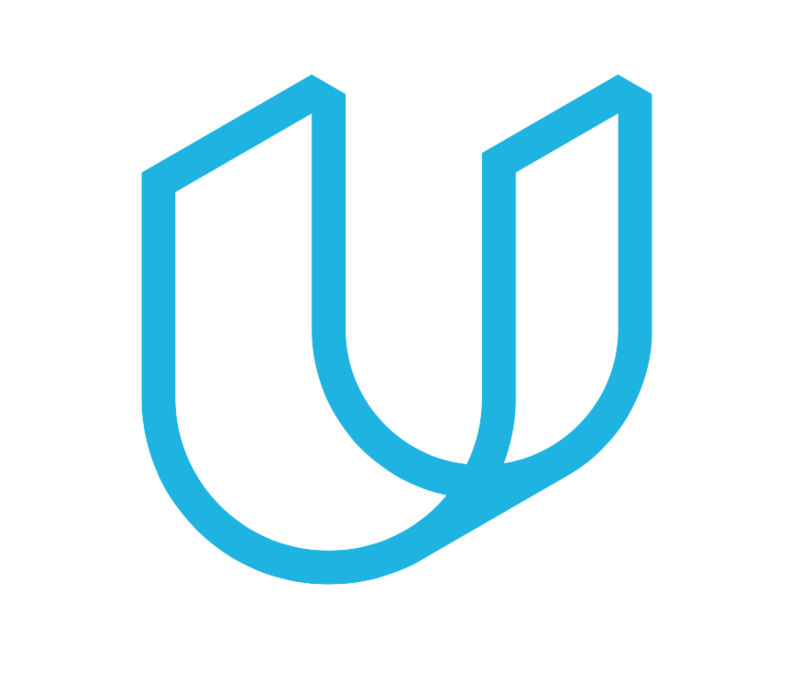 You can access the courses here: https://www.udacity.com/courses/android.